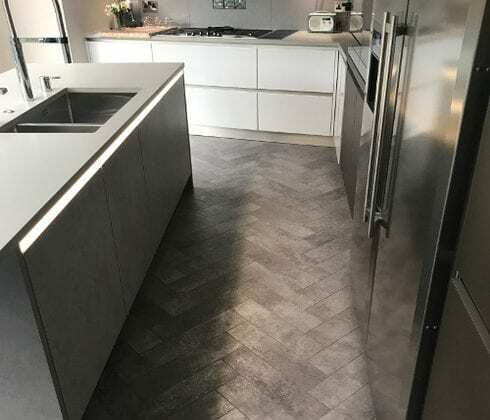 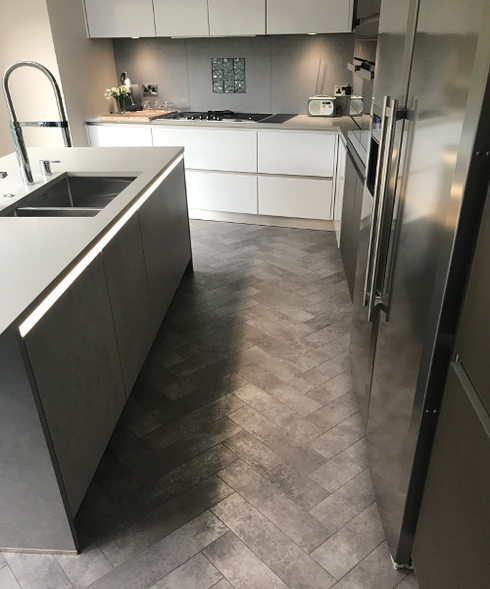 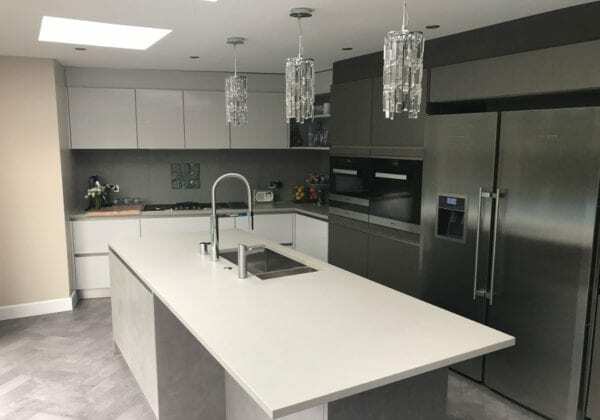 Thank you to our customer Roxanne from Middlesex for emailing us these great photos of her new kitchen which features no less than 3 colours from our Next 125 range and for the positive feedback, thank you, Roxanne. 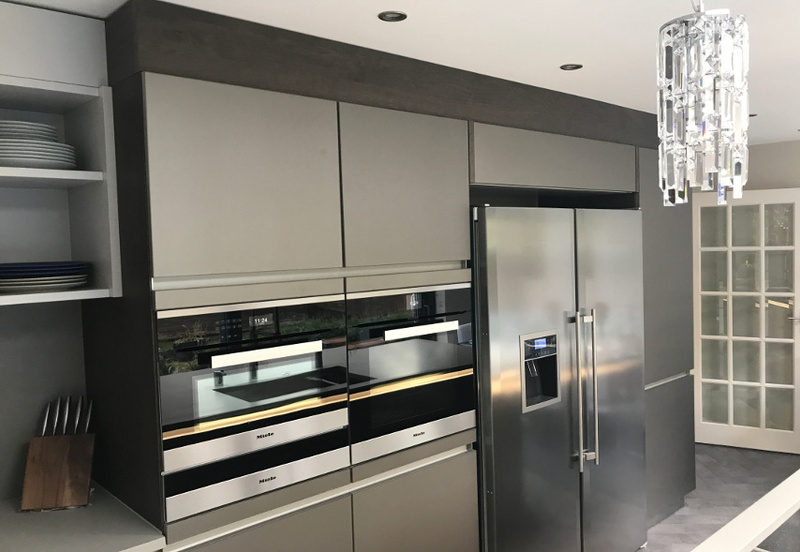 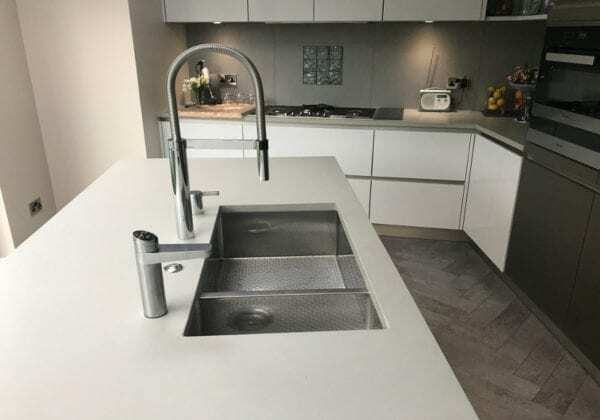 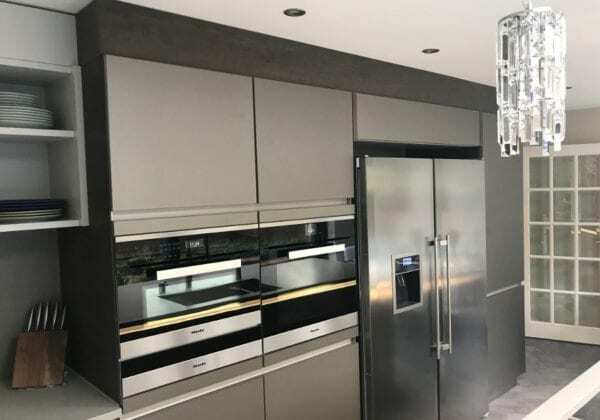 The colours and finishes used are, Crystal grey matt lacquer, Ceramic concrete grey imitation, Platinum metallic glass matt finish. 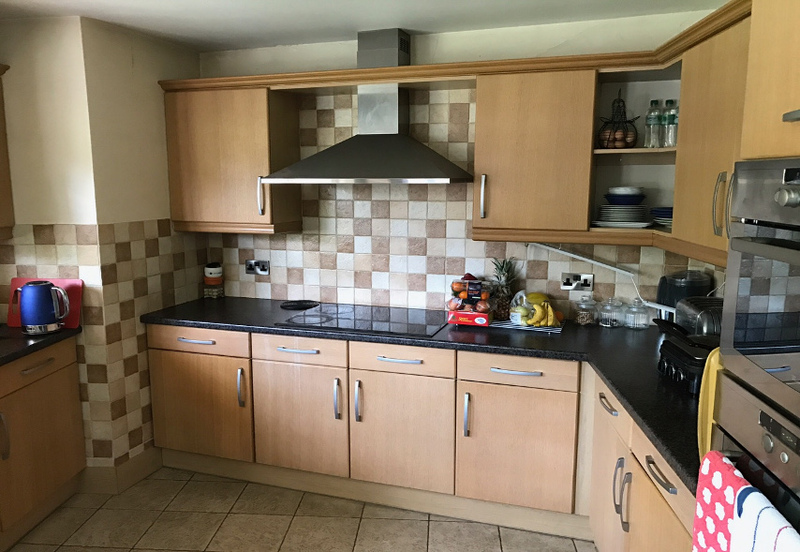 The old kitchen can also be seen and the transformation from dated to contemporary is dramatic. 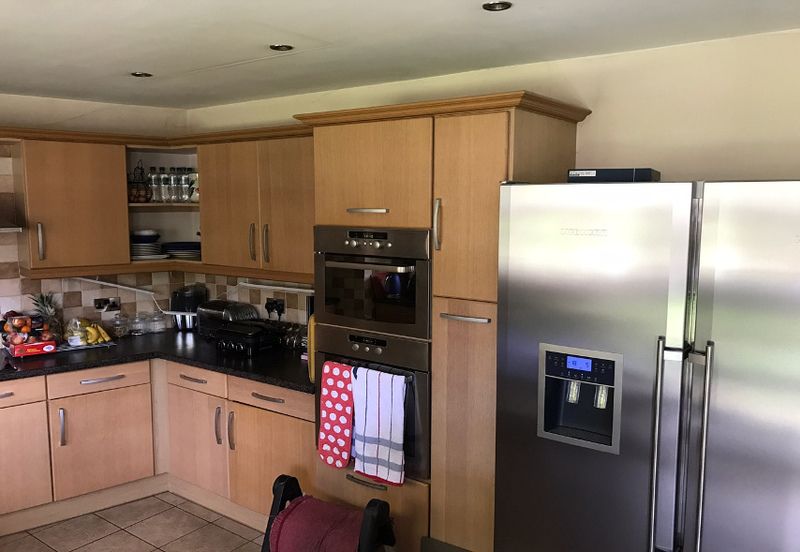 of space has been made full use of."